Today Micromax has launched its first smartphone with Dual 13MP Rear Camera setup called the “Micromax Dual 5“. It has a 5.5-inch 1080p AMOLED display, is powered by an Octa-Core Snapdragon 652 processor. Dual 5 has a 4GB of RAM and features a unibody metal design. 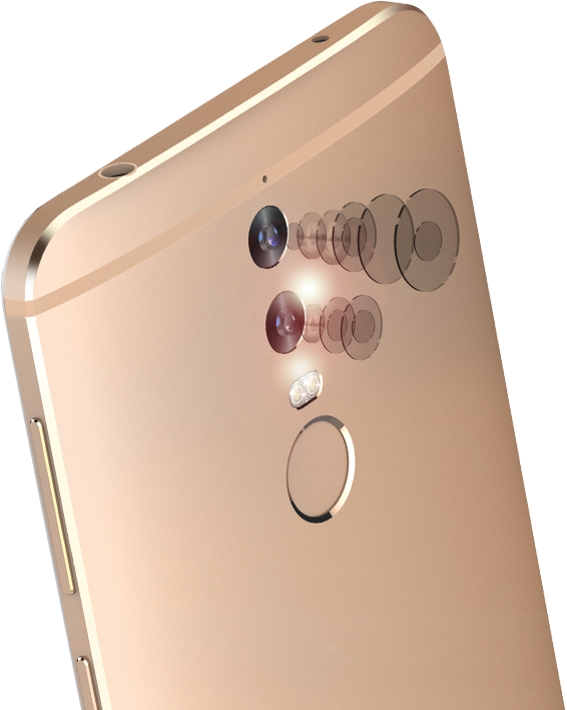 Talking about the highlighting factor about the device, the phone packs dual 13MP cameras at the back. Sony RGB + Monochrome lens F/1.8 aperture, Timelapse, Slow motion, GIF Maker and 13MP front facing the camera for selfies. It also has a 3200mAh built-in battery with Qualcomm Quick Charge 3.0 that promises 0 to 95% charge in just 45 minutes, has intelligent power saving mode. The Micromax Dual 5 also has a customizable key on the left side that lets you assign a function to it and the power button acts as a panic button. There is a fingerprint sensor on the back. Micromax said that it has dedicated chip for EAL5 security and is also theft-proof. 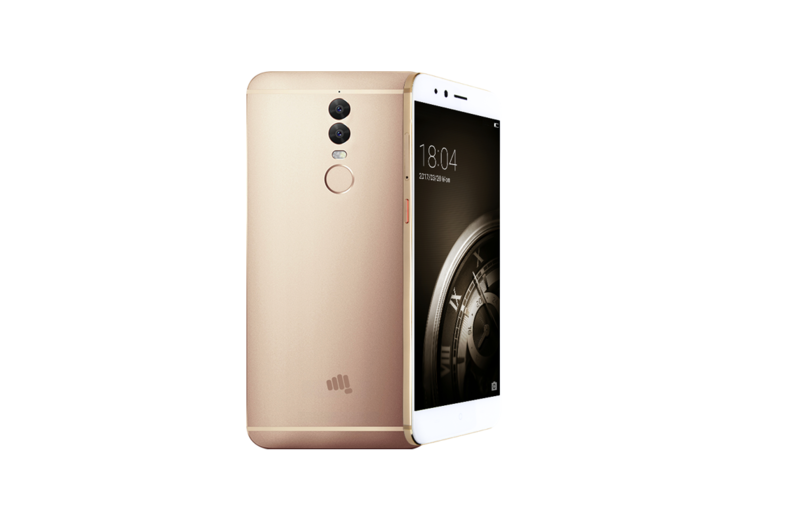 The Micromax Dual 5 is available in Gold color and is priced at Rs. 24,999. It will be available from April 10th through Flipkart, Micromax Store and offline stores across India. It has Micromax Care App that promises 24-hour service and has a 1-year replacement warranty. Micromax also said it is planning to launch smaller Dual 4 in the Dual series soon.